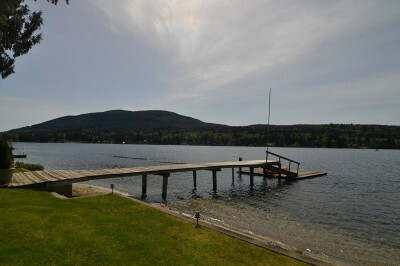 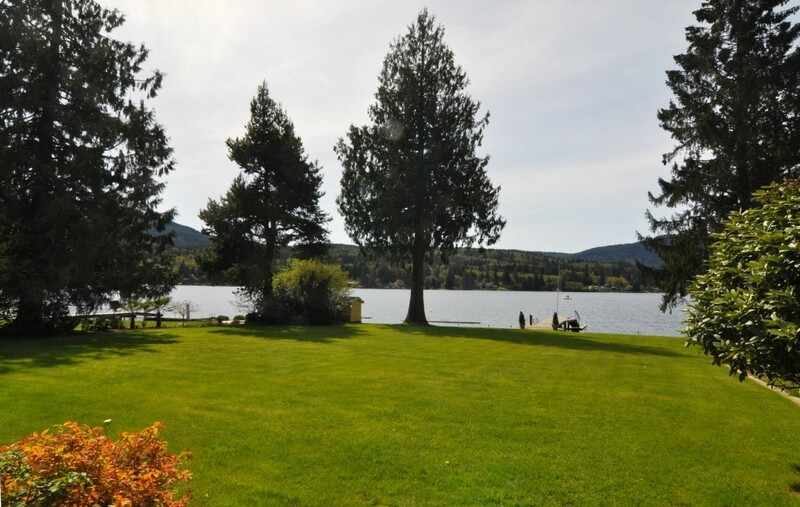 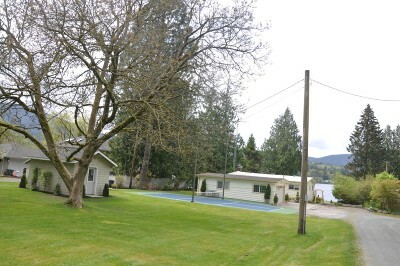 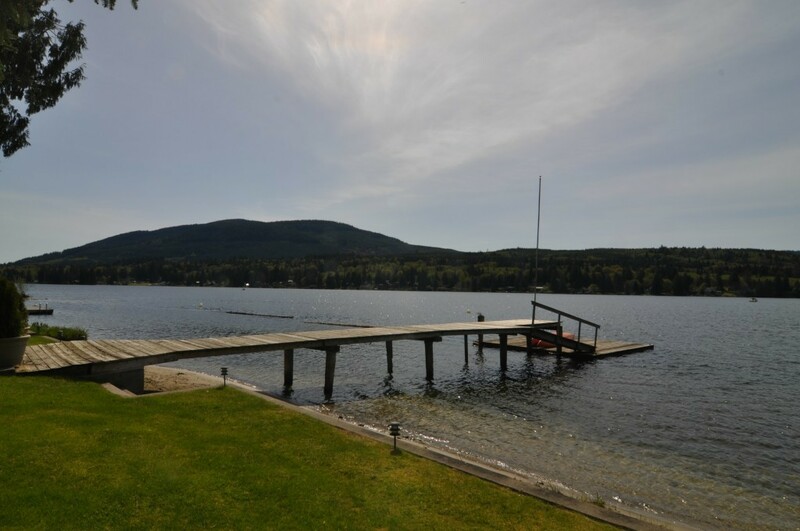 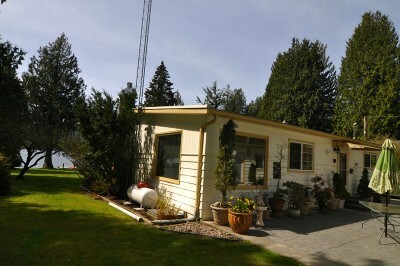 100 Feet Low Bank Lake Samish Waterfront. 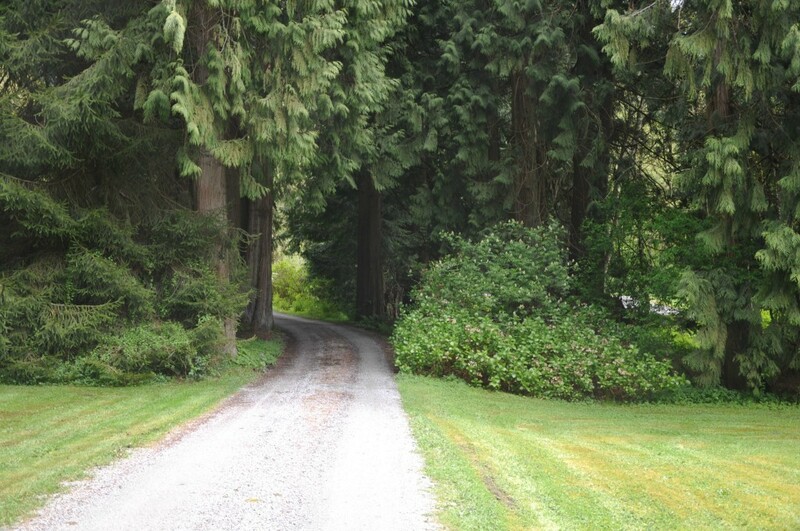 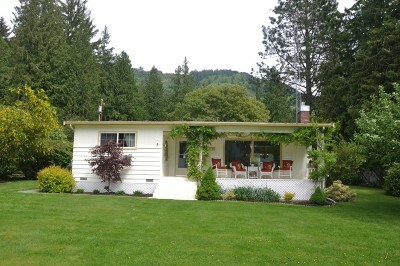 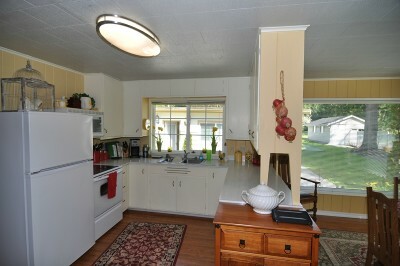 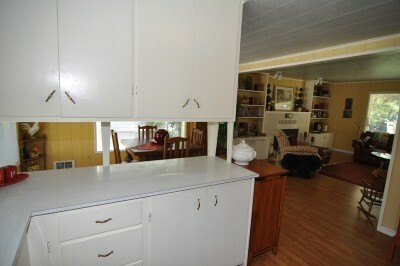 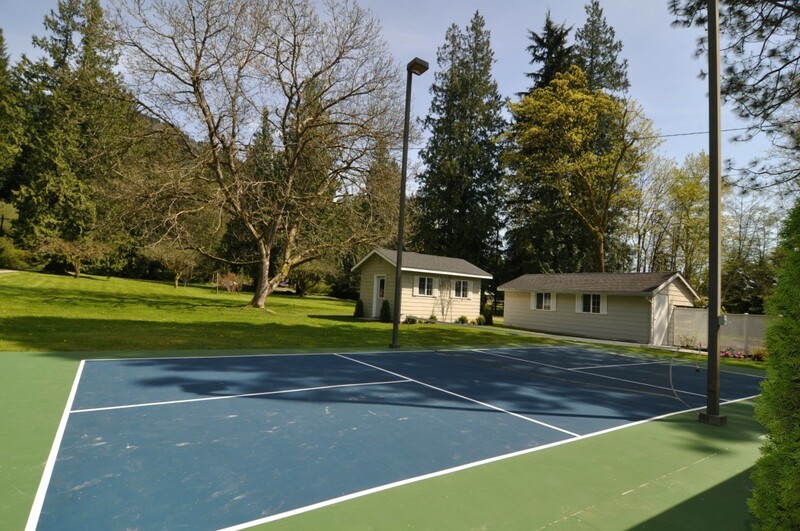 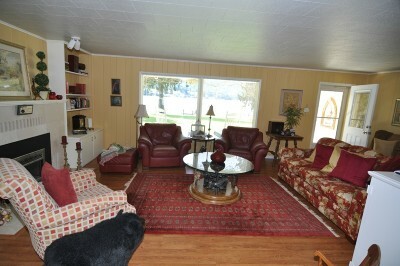 Estate type setting with the grounds totalling 1.25 acres. 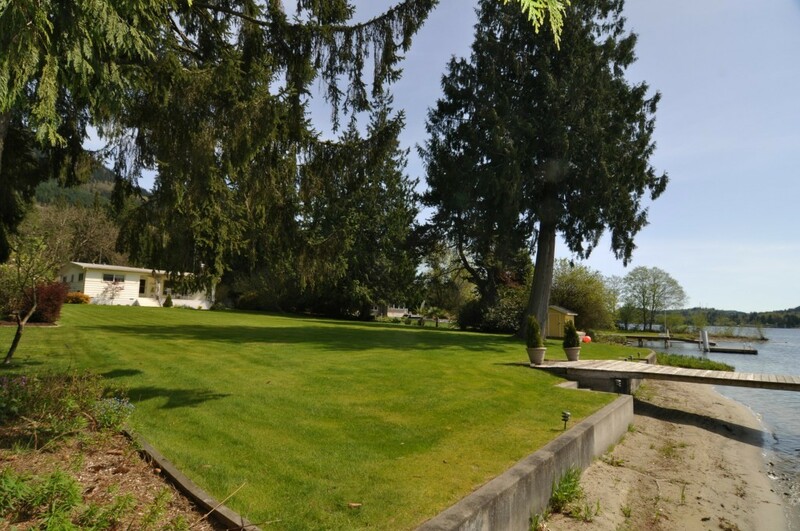 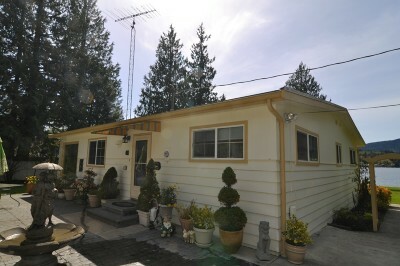 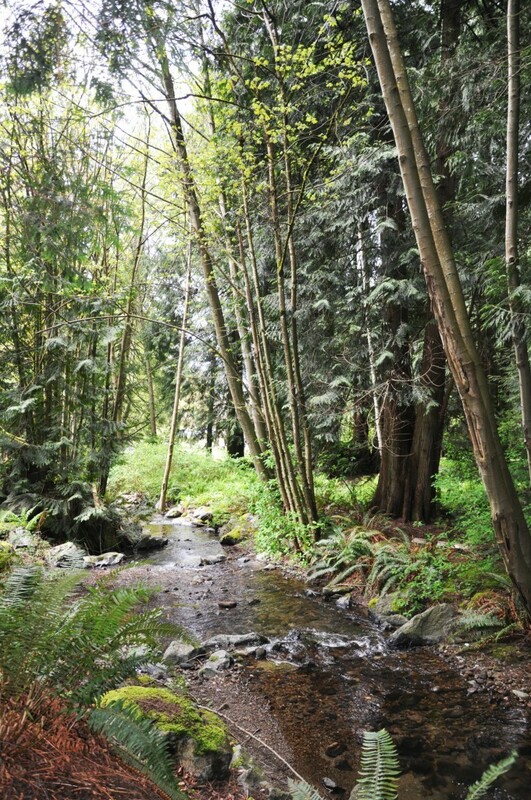 The property is mostly level, mature landscaping, Sunny Side, + frontage on Barnes Creek with its own fish ladder. 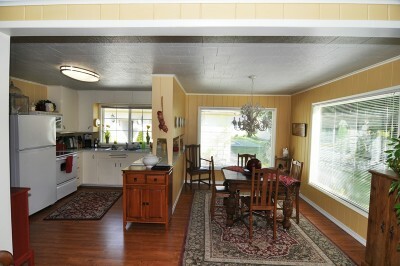 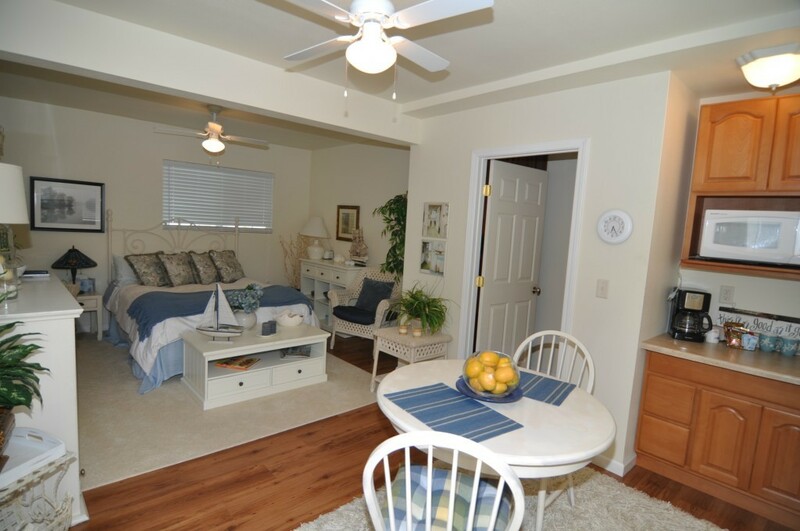 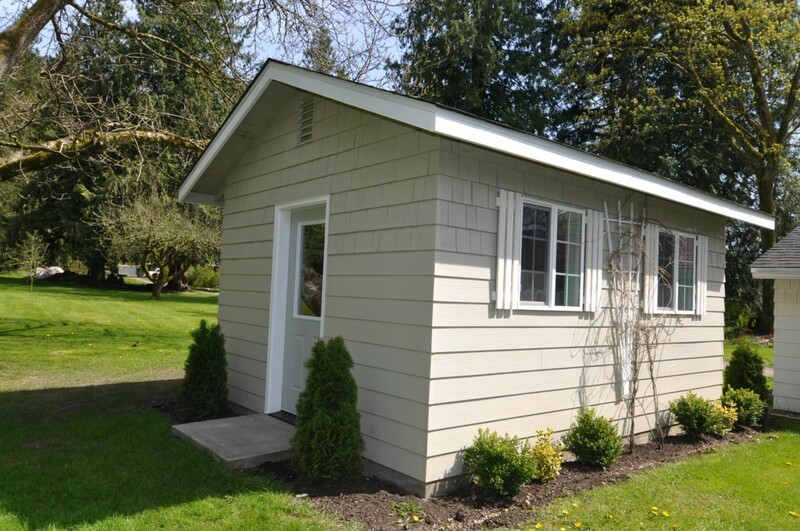 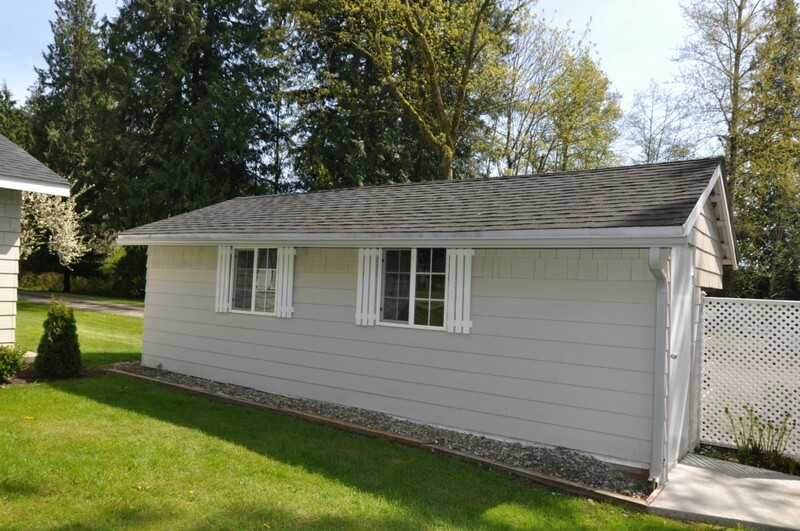 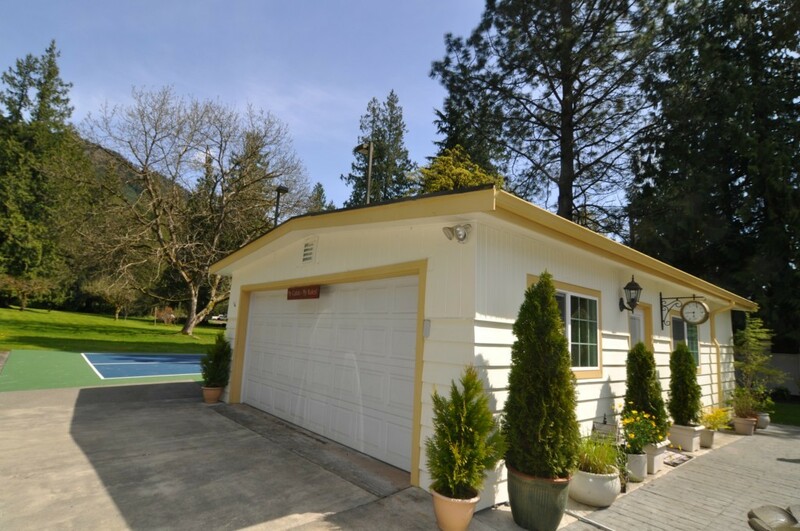 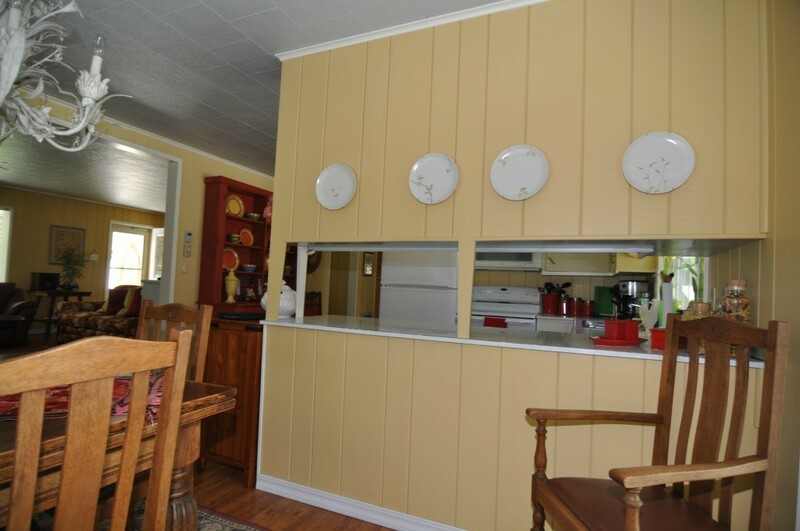 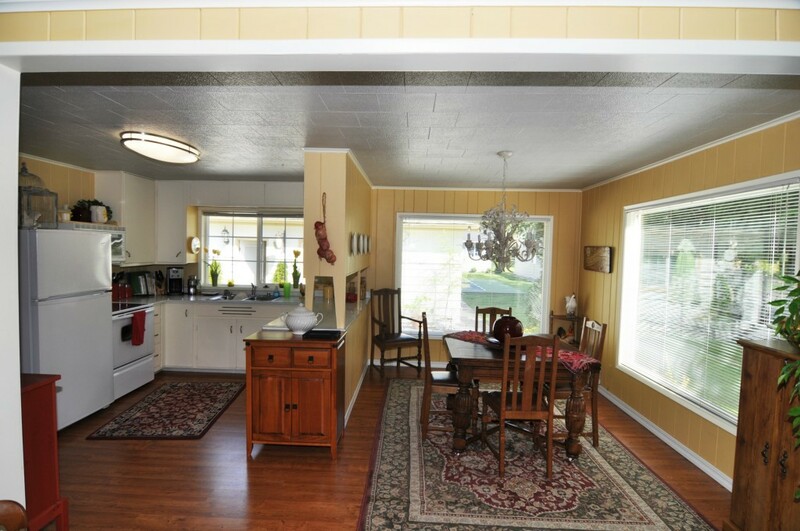 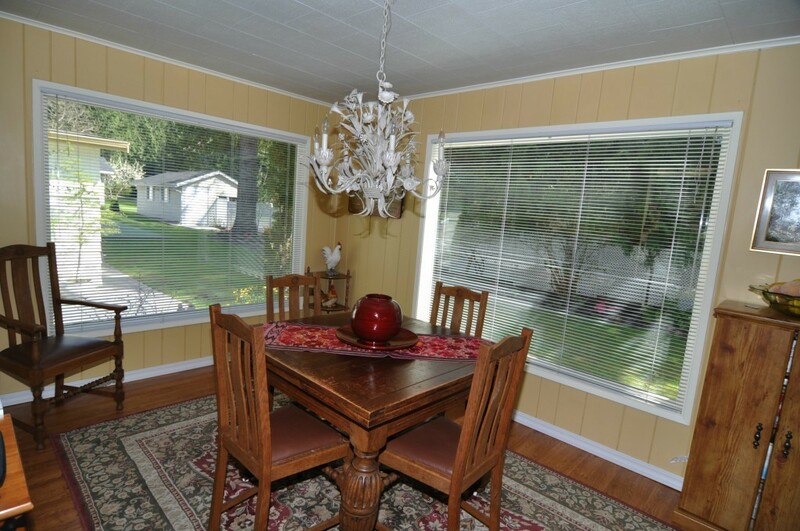 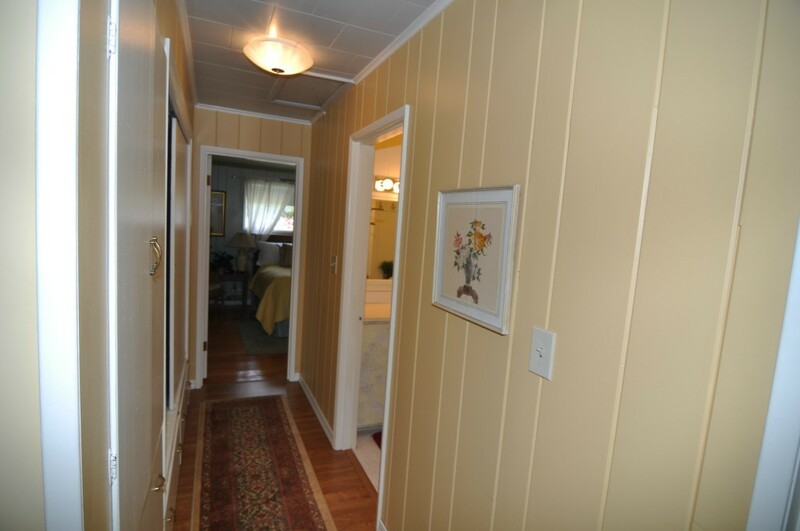 The Lake House is a modest 2 bedroom, comfortable open floor plan, & large living room perfect for entertaining. 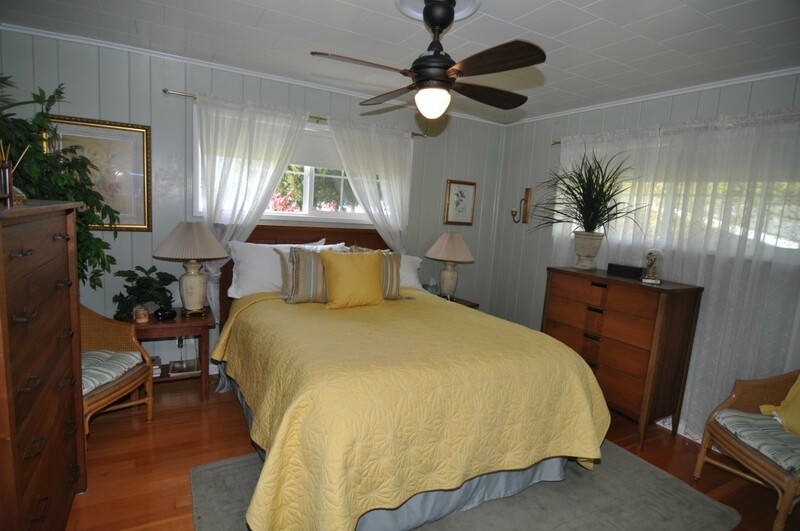 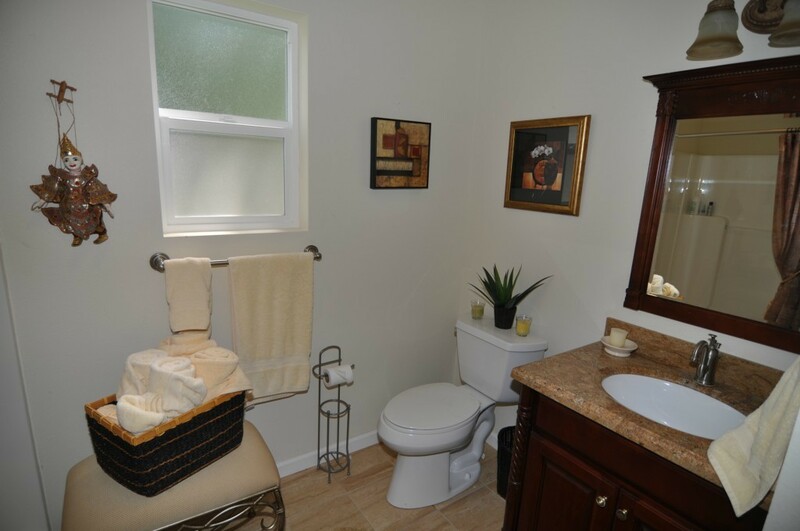 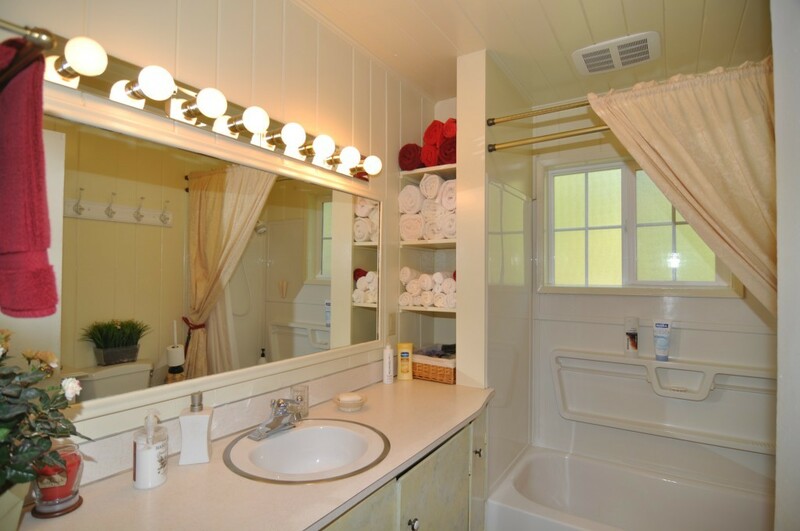 PLUS there is an additional 400 sqft guest suite complete with separate bathroom and extra living space. 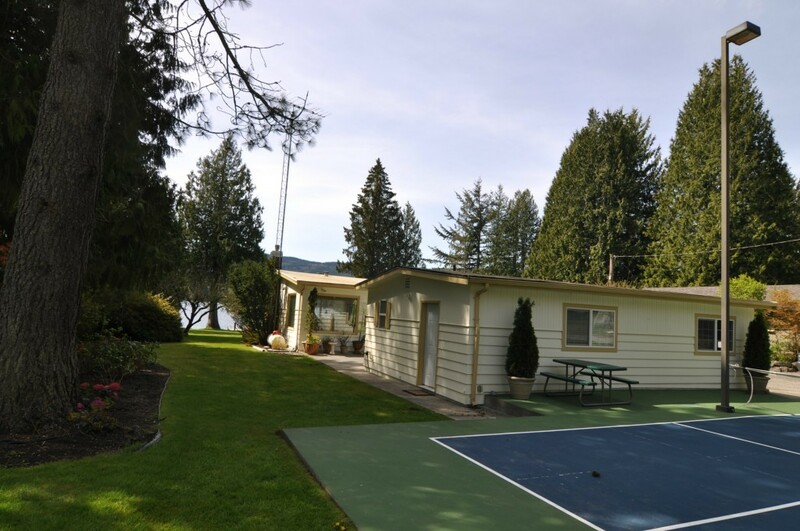 Possible owners contract w/20% down. 4.75 int 5-year cash out.